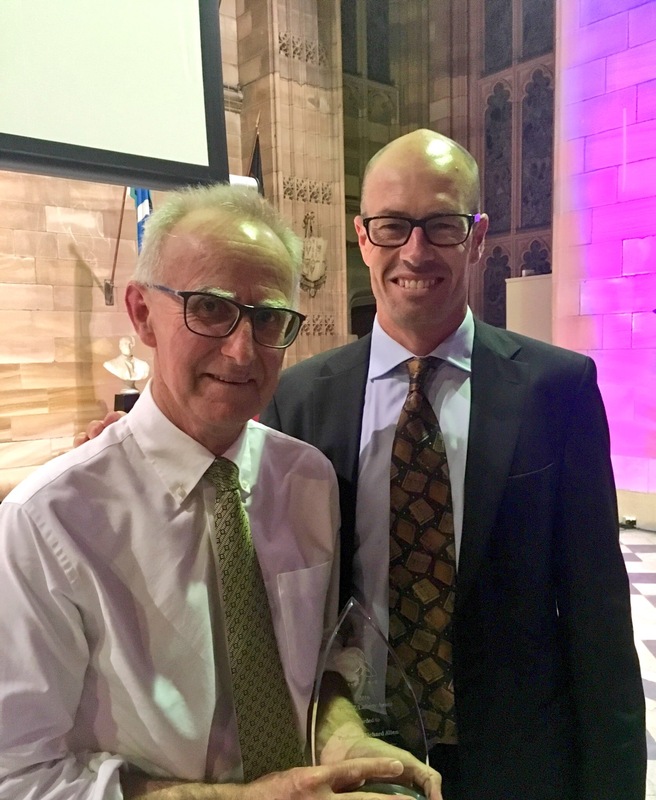 Transplant Australia Director, Professor Richard Allen, was honoured at the TSANZ Congress Dinner on Monday, April 11, with a life-time achievement award. It is the first time the Kevin Lafferty Award has been given. Transplant Australia congratulates Professor Allen for a lifetime of commitment to patients at Royal Prince Alfred Hospital.